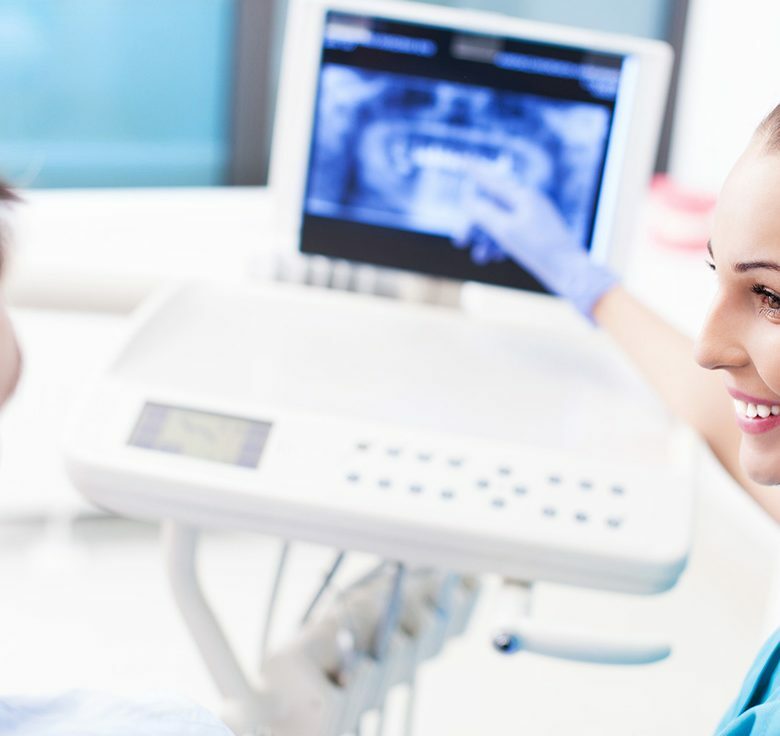 Dental x-rays are a really important aspect of any dental examinations of your oral health. 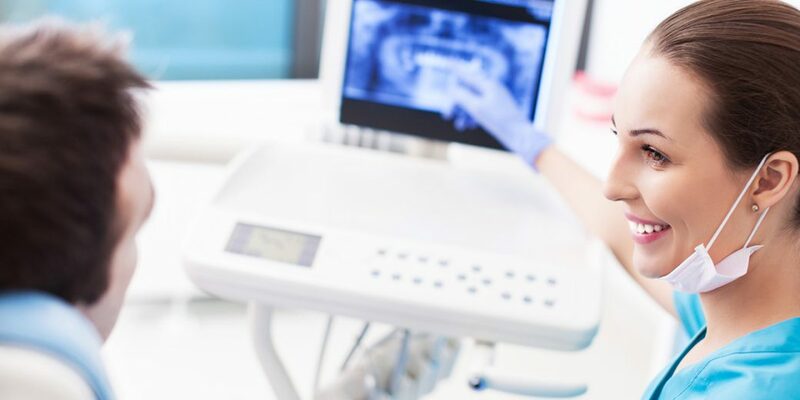 Dental x-rays can reveal a lot of issues that you can’t see with the naked eye. 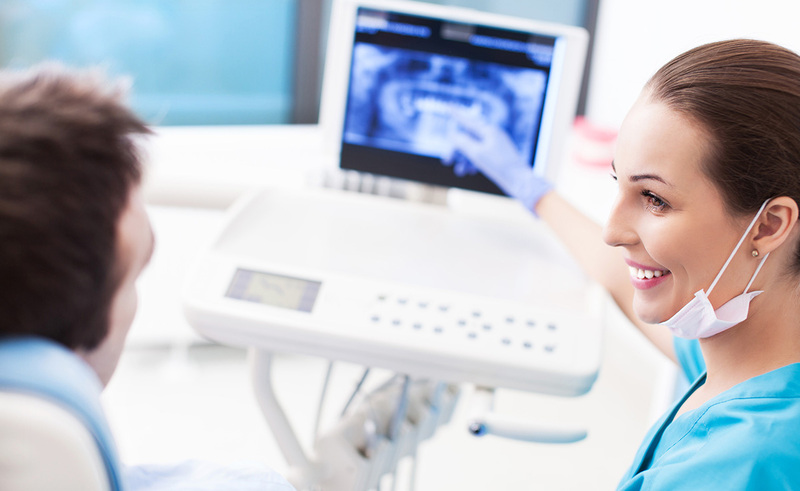 There is no timetable for when your child should have a dental x-ray. The need for an x-ray can vary from child to child depending on the dental health of the child in question. Having an x-ray at an early age can help to manage any potential risk. It is recommended that children as well as adults get checked every 6 months. This can help to detect cavities developing between teeth. Whether x-rays are needed also depends on how well your child brushes and flosses, and your child’s diet. Other children may not need x-rays taken as often. If x-rays aren’t taken when they are needed, problems can become worse.